Is your dog's barking out of control? 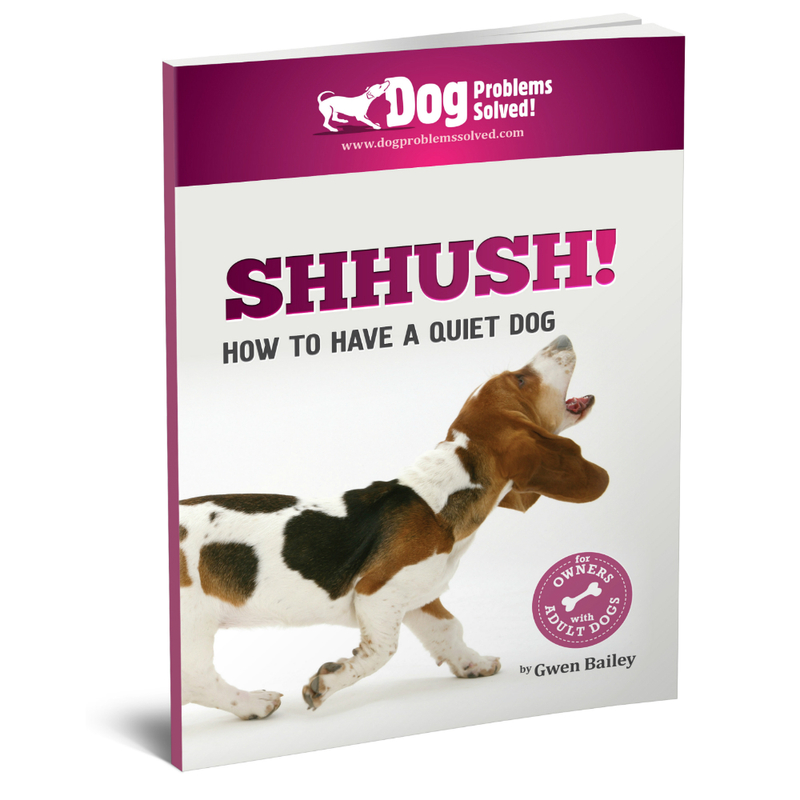 This ebook (23 pages) helps you discover why your dog barks and give detailed instructions for acheiving a calm and QUIET dog fast. Quick fixes to get your dog quiet in a hurry and long-term solutions to ensure he/she stays that way. Kind, humane and easy methods. Written by internationally recognized dog behaviour expert, Gwen Bailey, who has written 12 books, including The Perfect Puppy, the international best selling puppy book for the past 18 years. Gwen worked for a rescue charity for 10 years and has plenty of experience of quietening barking dogs. 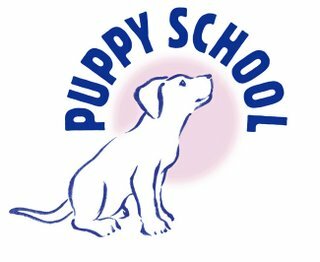 She is also founder of the successful puppy training company, Puppy School, with over 70 training centres around the UK. "The advice is awesome! 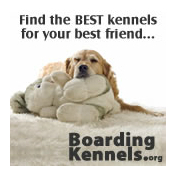 We were able to stop Benji barking almost overnight." 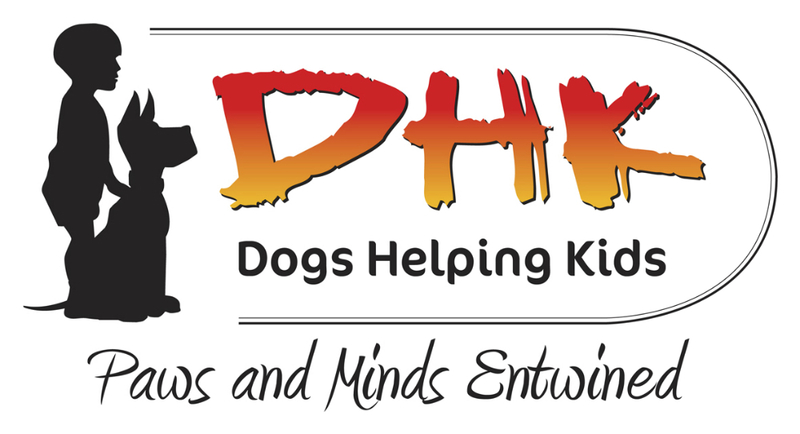 "Jasmine has always been yappy but thanks to the ‘Shhush’ eBook, she is a lot quieter now and sometimes we realize she hasn’t barked for a whole day!" "I can really recommend this eBook as we were able to teach Henry to be quiet when visitors or the postman arrives which has made all of our lives so much better."